No reason to dread this task! Purchasing a customizable budget is the ideal financial tool for your med spa. 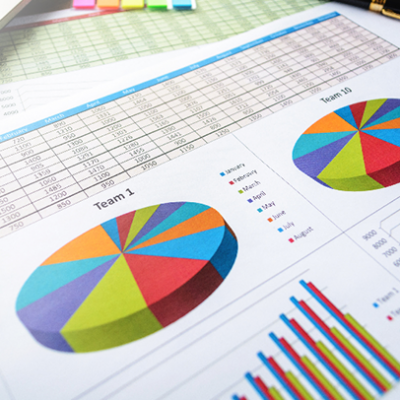 Simply gather your financial reports and begin entering data into the colored cells of the Excel spreadsheet. 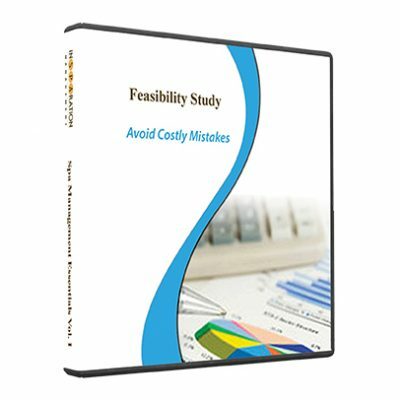 Your financial categories and line items are clearly outlined and formatted to self-calculate. 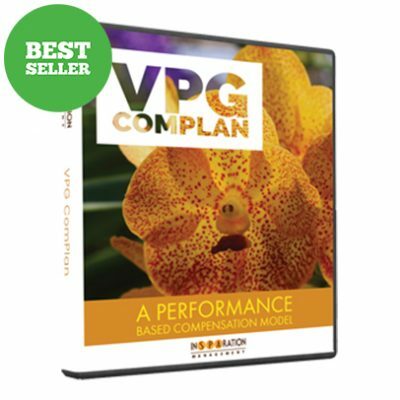 This includes a step-by-step video on how to insert data and create your budget. 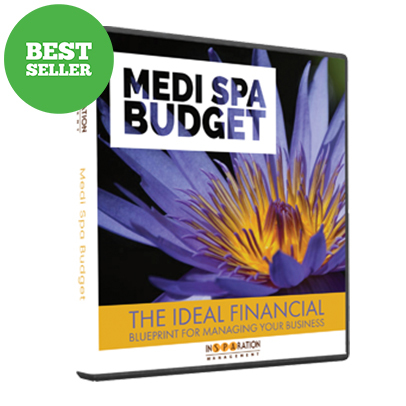 This medi spa budget is extremely user-friendly, designed to take the headache out of creating a budget! This budget is filled with rich content to help you manage your medi spa business instead of your business managing you.